Bowl for Kids' Sake is a fun and easy way for you and your company, friends, or family to become Defenders of Potential for the children served by Yavapai Big Brothers Big Sisters. 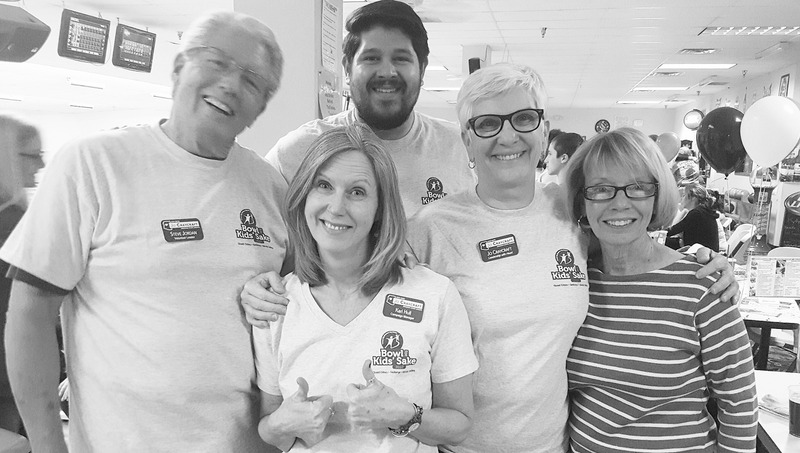 Bowl for Kids' Sake is a fun and easy way for you and your company, friends, or family to become Defenders of Potential for the children served by Yavapai Big Brothers Big Sisters. If you care about kids, ask your friends and family for pledges and then have fun with your friends at Bowl for Kids’ Sake in March! Register today! Contact Robin Layton at rlayton@azbigs.org with any questions.